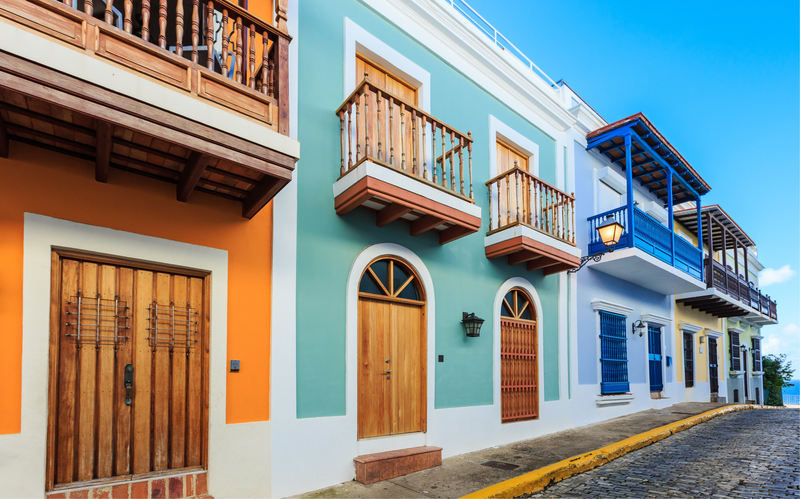 San Juan is filled with many amazing neighborhoods. 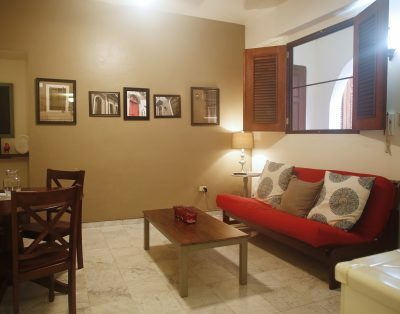 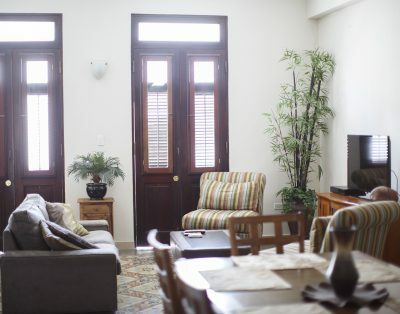 We are based in Old San Juan. 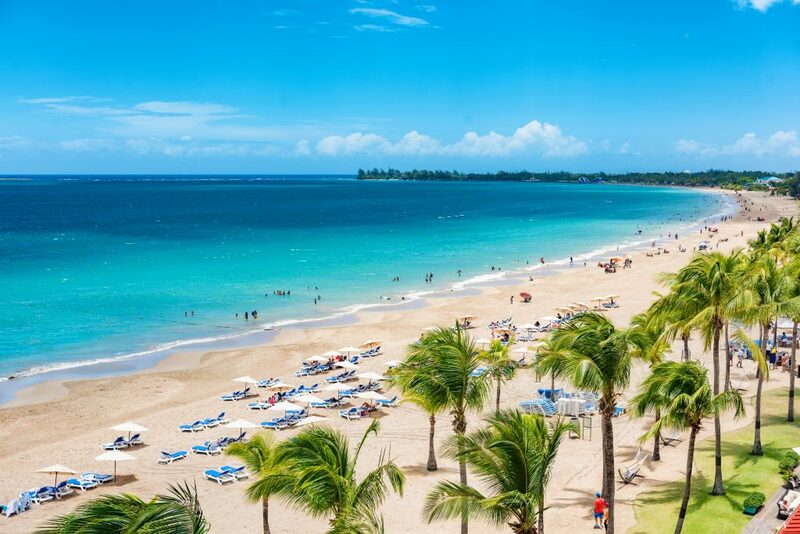 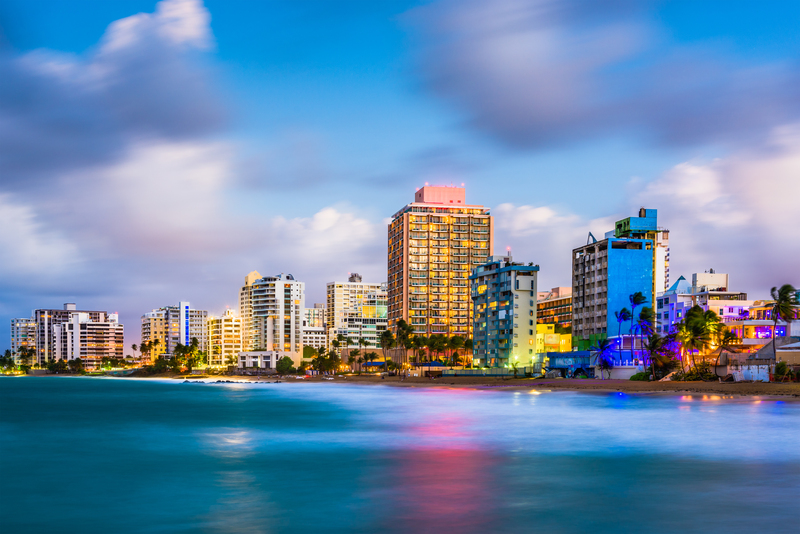 It is shown below together with a few of our favorites close by, such as Condado, Miramar and Isla Verde.